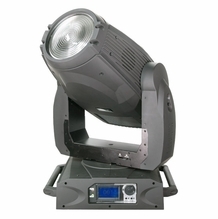 Chauvet Lighting manufactures theatrical and special effects lighting ideal for the DJ, mobile performer, club, church and more. 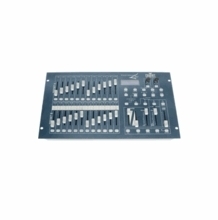 This major innovator develops leading lighting entertainment essentials - including top-of-the-line LED stage lighting and DJ LED lights - with a steadfast focus on value, innovation and performance. 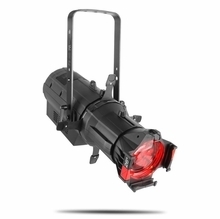 We offer Chauvet Lighting fixtures perfect for any stage or special event environment at BarnDoor Lighting, including washlights, pars, lasers, strobes, backlights, pinspot lights and so much more. 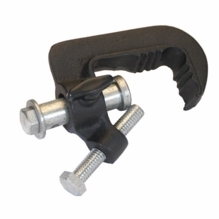 There's a Chauvet light that will help you achieve your desired effect. 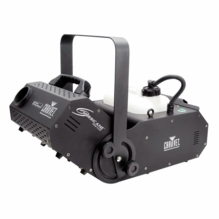 Chauvet is the perfect brand for DJs and event coordinators in search of reliable special effects machines, such as fog machines, hazers, snow machines and bubble machines. 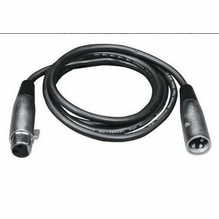 You'll also find plenty of Chauvet cables, accessories and components to meet your needs. Don't see what you are looking for? Let us know. We have over 20 years of industry experience, so we're more than able to help you find the appropriate Chauvet brand or other products to suit your needs and budget. Give us a call at 1-888-276-3667 or send us an e-mail at info@barndoorlighting.com with your questions or comments.